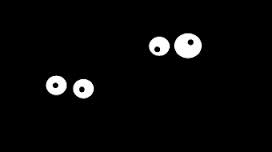 Is Your Accounts Payable Department Operating In The Dark? continued performance improvement.” The end goal is to maximize the impact of automation on all accounts payable processes, from receipt to scanning to approval workflow through payment. $15.61 per invoice. For the bottom 30%, it takes 20.08 days at a cost of $38.77 per invoice. increase employee productivity, and nearly 60% reported lower processing costs.